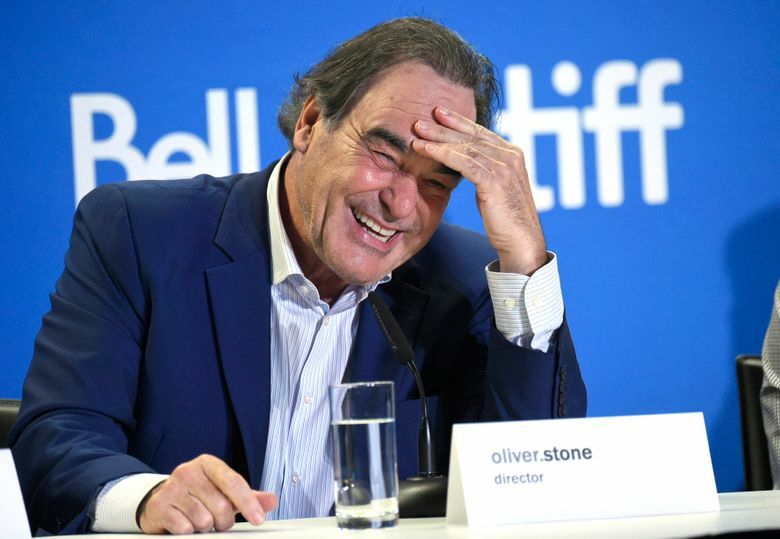 LOS ANGELES (AP) — Oliver Stone had no desire to make a movie about Edward Snowden. That might seem surprising for a man who has tackled everything from the Vietnam War to the assassination of John F. Kennedy in his 40-some years as a filmmaker. Wasn’t Stone tailor-made for the story of the NSA whistleblower? And yet, somehow, Stone found himself in Moscow with his longtime producing partner, Moritz Borman, Snowden, and Snowden’s Russian lawyer talking about just that. 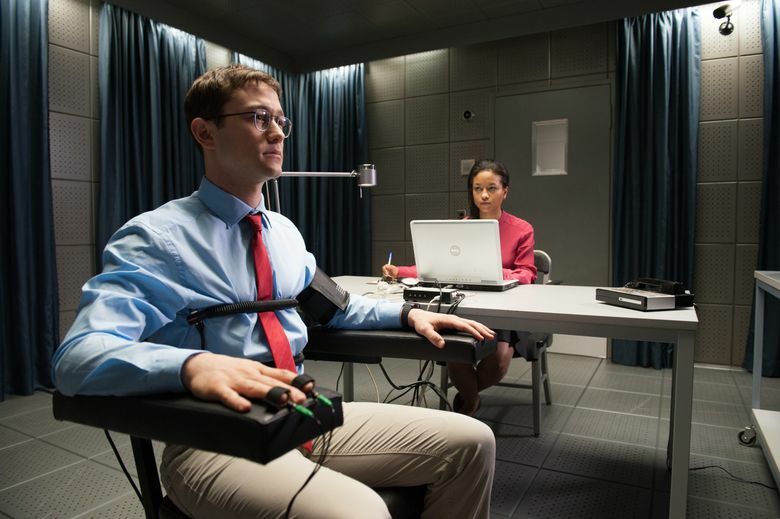 “I was wary of the movie and (Snowden) was wary of a movie,” Stone said. In fact, Stone was considering making something entirely fictional. Snowden’s lawyer had written a “Dostoyevsky-like” novel inspired by the ordeal that was on the table. Stone had also thought about a version where the character is chased in Russia, like “a Bourne Identity,” something where he goes back to hide in the U.S., or maybe even a James Bond-type story. “The reality of course is much stiffer. There are no guns, there are no chases, there’s no violence in the movie, and a typical coder at the NSA is not that interesting,” Stone said. 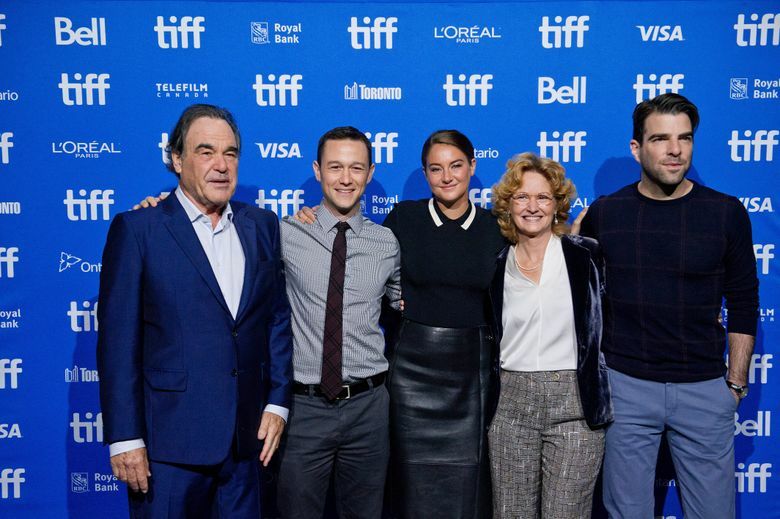 “(Stone) points to the phone and says ‘this will be the end of us.’ He’s pretty pessimistic,” said Gordon-Levitt. 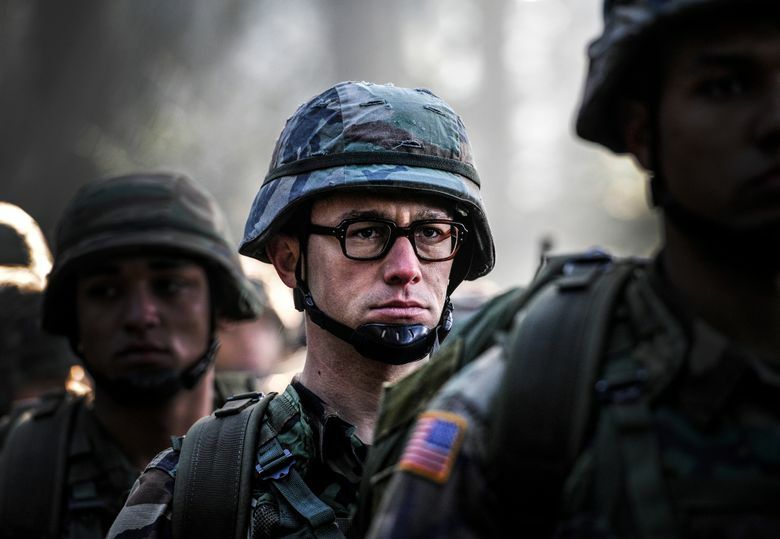 Still, Gordon-Levitt recognizes Stone’s unique drive to tackle subjects others might think too nuclear. 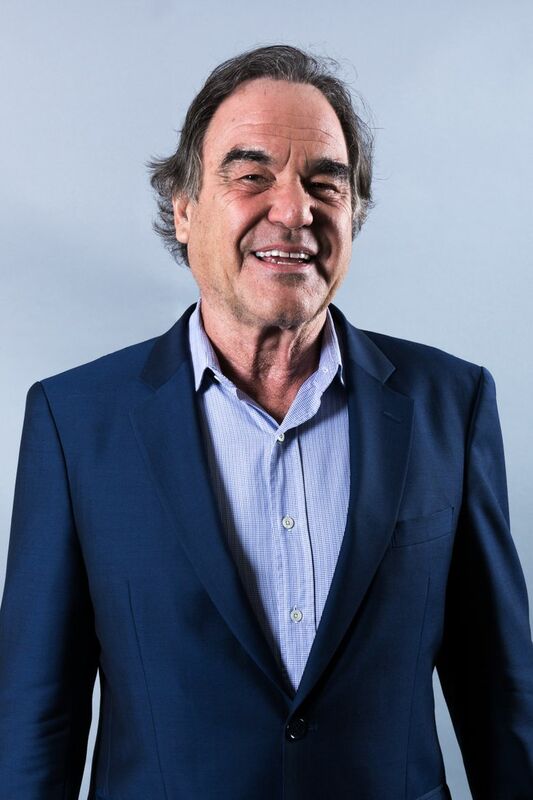 Stone, who is turning 70 this week, is as passionate as ever talking about the sins and missteps of America, past and present, and how it all relates to this moment. He’s dismayed that neither presidential candidate talks much, or at all, about mass surveillance, and worries that no one will be able to trace the start of the next war. He even doubts his own ability to change things through his films anymore. “I really think that we have a limited run. A book comes out, a movie comes out, people remember, it has impact, like ‘JFK,’ but time goes by and the establishment repeats, repeats, repeats. ‘Oswald did it. Oswald did it.’ Whatever. ‘Russia is our enemy,'” Stone said. 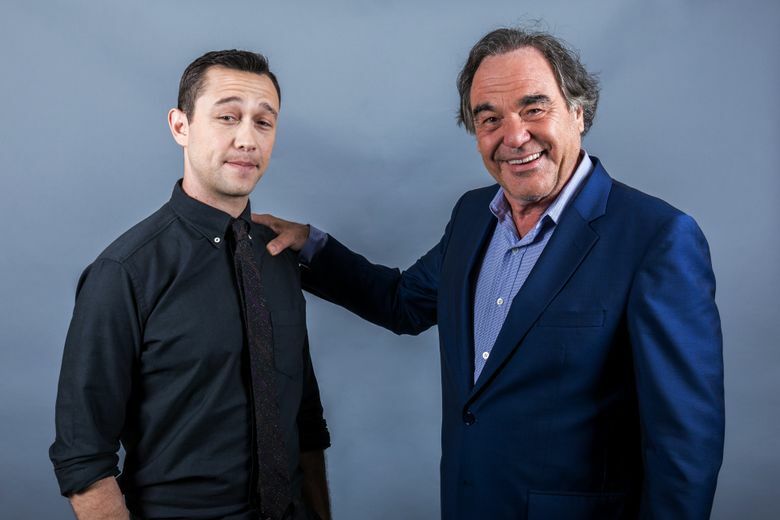 And yet, as world-weary as Stone is, there is still that subversive twinkle in his eye in recalling a moment on the “Snowden” shoot when he got to bring the exile (at least his character) home.